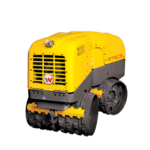 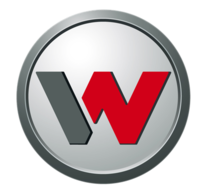 Wacker Neuson Dealer in Edmonton Alberta -- Timberland Supply Inc. Wacker Neuson Dealer in Edmonton Alberta -- Timberland Supply Inc.
Wacker Neuson manufactures a variety of construction equipment including rammers, vibratory plates, rollers, and compactors. 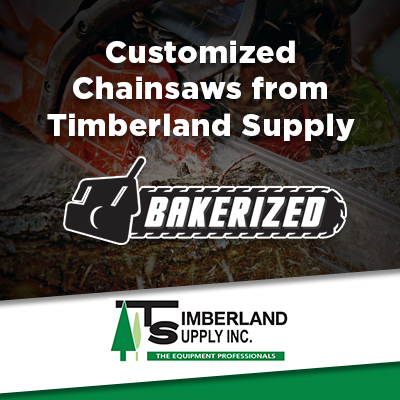 As your go-to dealer in Edmonton and Alberta for Wacker Neuson, Timberland Supply can help you find the product you need, and help you keep your equipment in great shape with top-notch service and repairs. 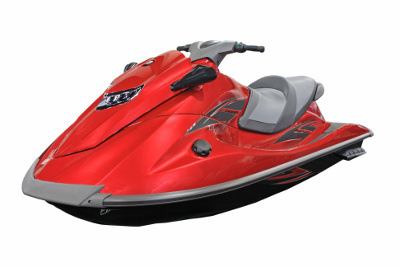 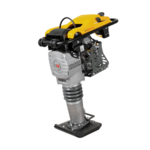 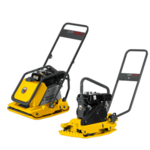 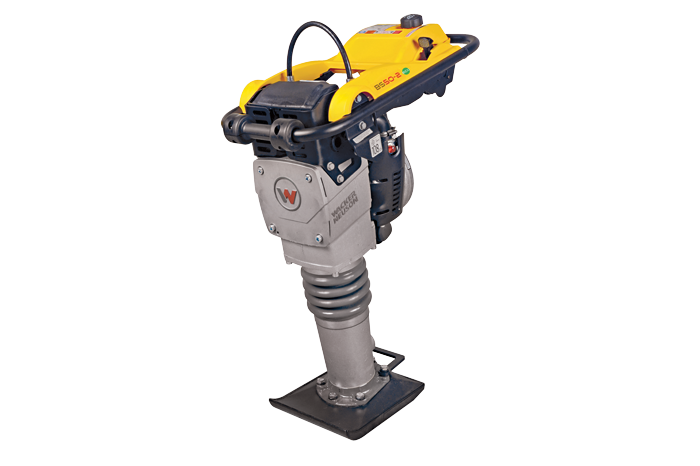 Use the links below to find out more about the products offered by Wacker Neuson.